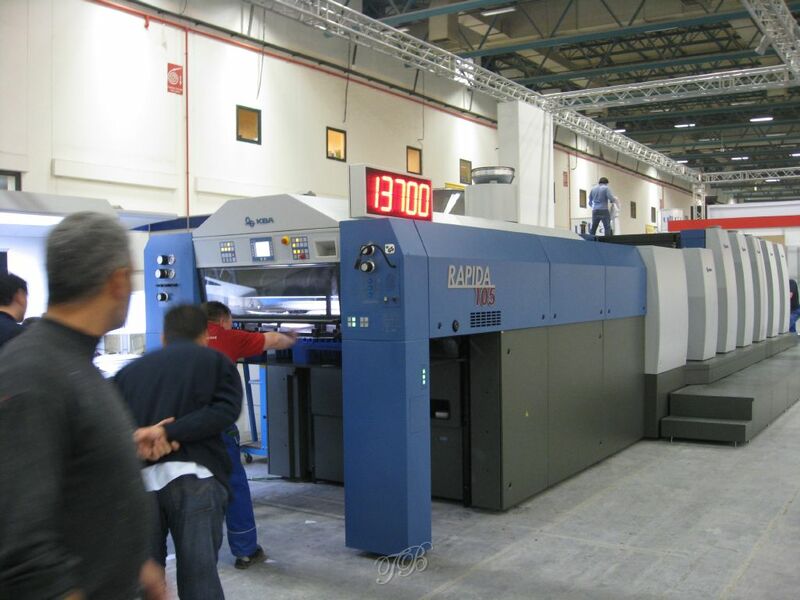 Welcome to Balance GmbH, printing machines from Switzerland! 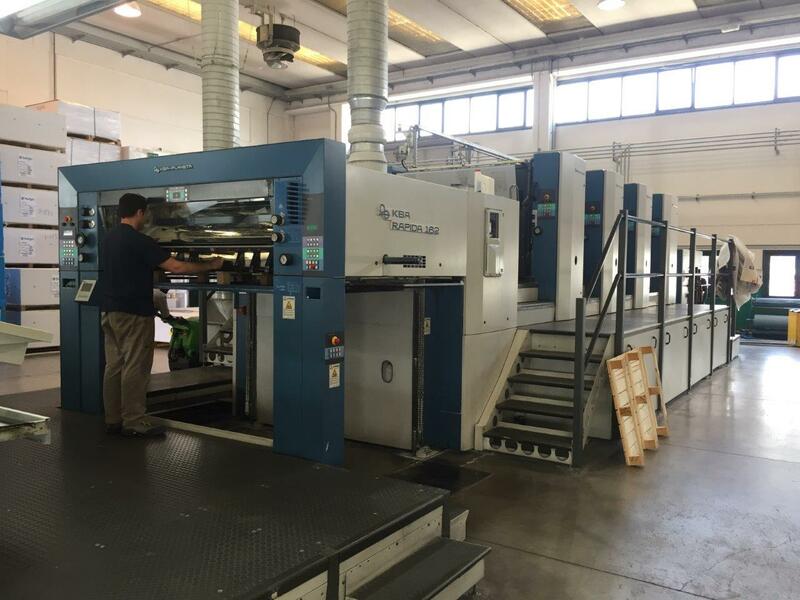 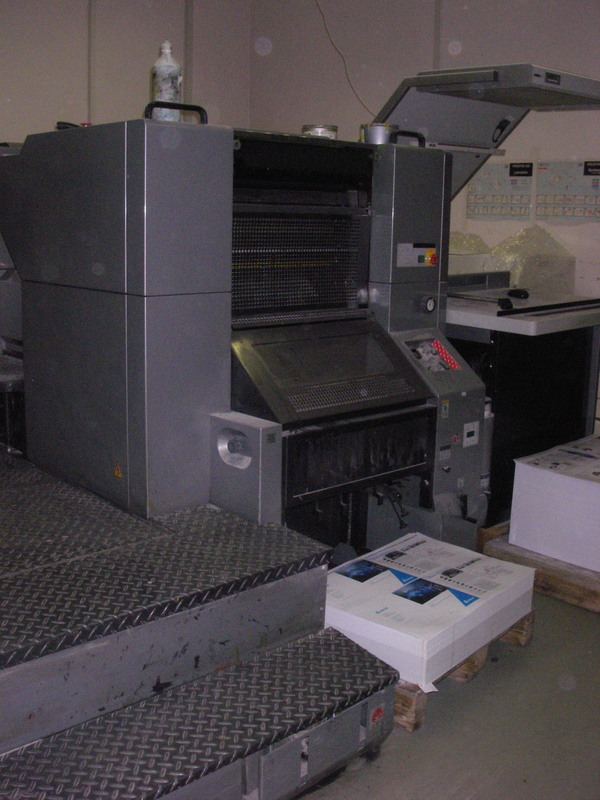 We source used printing and binding machines in Switzerland and supply them to customers throughout the world. 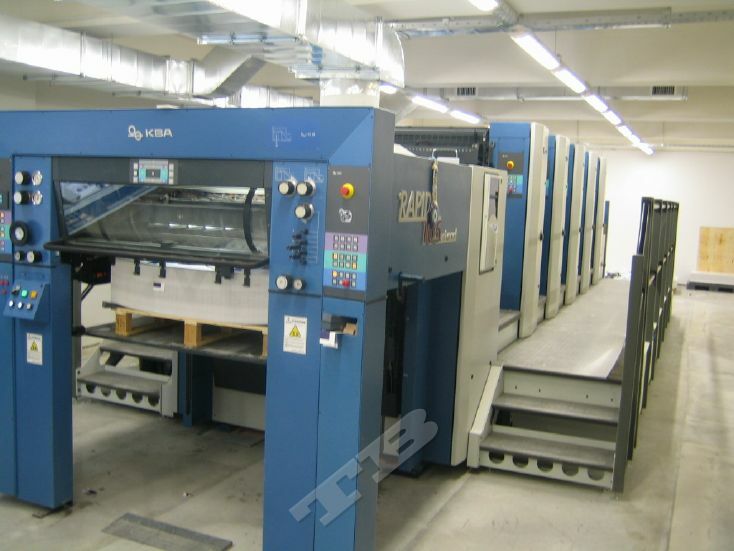 We work in the international area, so in our machine database which holds the list of the used printing machinery and equipment , our customers can find any kind of used printing machines from anywhere in the world.